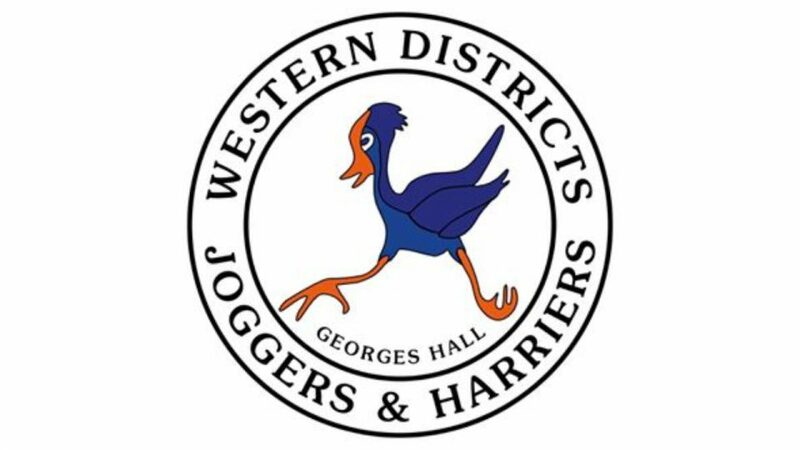 Western Districts Joggers and Harriers (Westies Joggers) organise a free 10km Handicap Race & Fun Run on the first Saturday of every month, with this month's event on 6 October 2018. The race is electronically timed on a beautiful off-road course Lake Gillawarna at Georges Hall. If you haven’t run with them before, arrive at 7am to get your timing chip at the registration table. The Westies Handicap runs are designed to ensure runners of all speeds and ages get a chance to participate, and compete, by improving their own times. The handicap format makes it possible for slow walkers can compete against fast runners on an equal footing. A $2 donation to the club is requested to help cover costs. After three qualifier races participants are able to compete against their own times for weekly prizes.